Festive season is here! A lot of us would love to take this as a chance to get away from our regular schedule and plan a road trip to peaceful destinations this extended weekend. 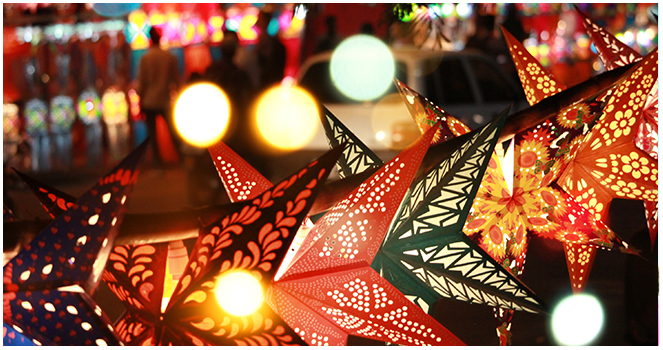 Here is the list of places to explore during the festive season. Explore 400 years old royal festivities in Mysore. The 10 days long celebration is marked as royal grandeur. Don't miss the final day of Jambo Sawari led by elaborately dressed elephants with a golden howdah, carrying the 750 kg heavy idol of Mysore's Goddess Chamundeshwari, the one who slew the demon Mahishasura in procession. 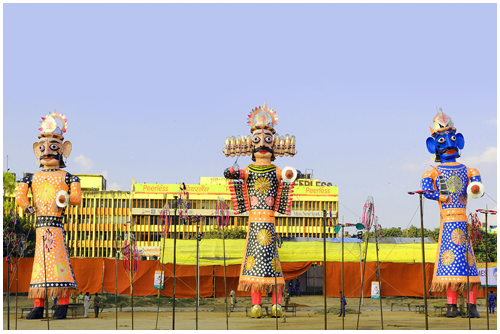 Also visit the Dasara exhibition at the exhibition grounds. This exhibition is famous for joy rides,mouthwatering treats, shopping options and much more. 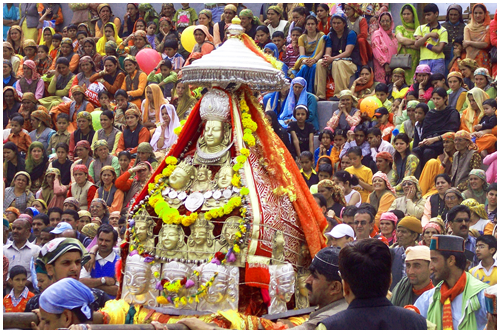 The capital celebrates Dussehra as Lord Ram's victory over the evil Ravana symbolizing, the good conquered the evil. Ramlila is performed and effigy of Ravana is set on fire amidst fanfare followed by amazing firework every year to celebrate Dussehra. If you are planning a roadtrip during Dussehra and want to drive at your own pace, convenience, and comfort, you can check out self-drive cars at affordable rates from Volercars. Kullu, Himachal Pradesh is known for its scenic beauty and unique way of Dussehra celebration. Worshipers from nearby villages carry idols of Gods and Goddesses to the fair ground, where they meet their main deity Lord Raghunath. 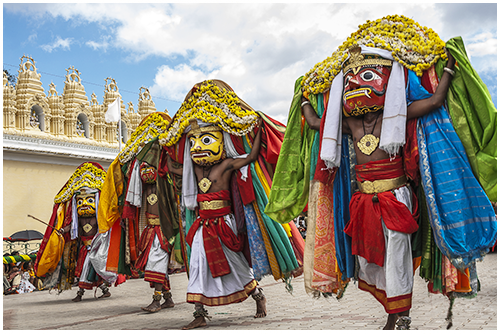 The festival is celebrated for seven long days, on the last day, the procession is taken to the Beas River where a pile of wood and grass is set afire; symbolizing the burning of Ravana's Lanka. 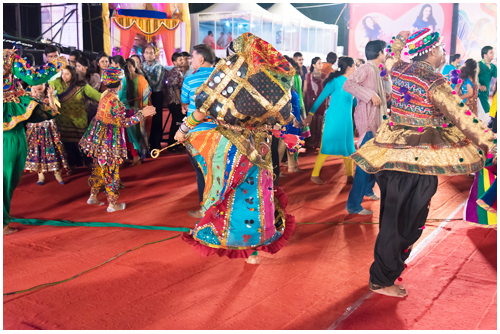 The vibrant and colourful Garba dance and foot tapping folk music with dandiya sticks all night long - Gujarat welcomes Goddess Durga in the most fun filled and vibrant manner. One must not miss the opportunity to visit Gujarat during this festive season. What about trying few Garba steps and swinging dandiya sticks along with it? If you want to experience different cultures and customs in India, Navratri and Dussehra is the best time to taste the cultural diversity of our country. From Delhi to Mysore and from Gujarat to West Bengal, these places exude elegant ethnicity.